IRISH COMPANY SKILLPAGES is closing down with the loss of 33 jobs. The workers found out about the closure via e-mail this afternoon and were told the company had financial trouble. Skillpages matched a range of skilled people with employers. It was set up in Dublin in 2008. 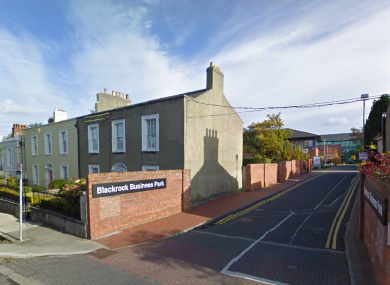 The offices were in Blackrock Business Park. A source told TheJournal.ie that the workers have been expecting it for a while. Email “Irish company Skillpages to close with loss of 33 jobs”. Feedback on “Irish company Skillpages to close with loss of 33 jobs”.